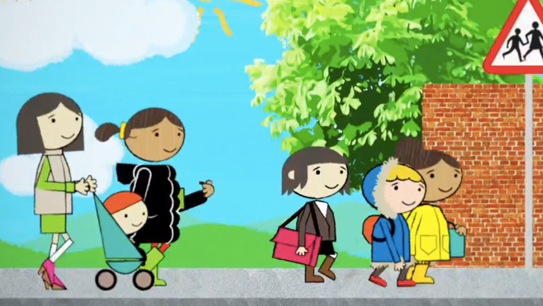 We’re delighted that CBeebies has commissioned additional content for our upcoming Time For School series. During our time in Swansea, we’ll be recording some exclusive songs to be released alongside the show. We’ll release more information as soon as we can.